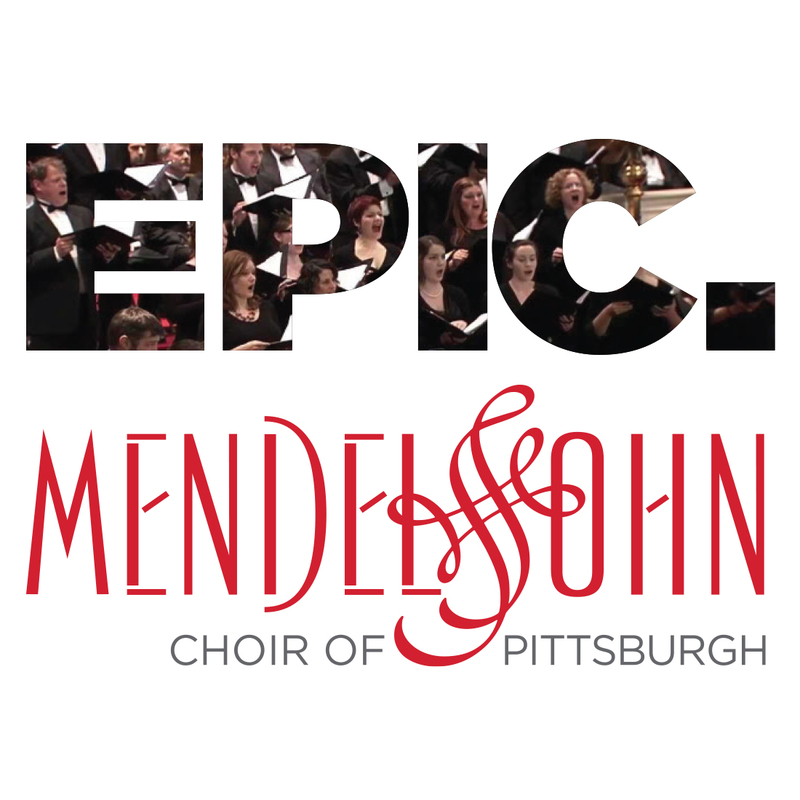 The Mendelssohn Choir of Pittsburgh is a symphonic chorus comprised of mostly volunteer members, as well as a few professional “core” singers. Celebrated for their consistent excellence, the Choir conveys the most universal of human expression as amplified through a congregation of voice. While known for its command of the great choral classics, the Mendelssohn has also applied it’s passion for song to the works of more modern masters like Gershwin, Copeland and even Dylan. In addition, the choir serves as the Pittsburgh Symphony Orchestra’s chorus of choice. In an effort to appeal to a wider audience, the Mendelssohn approached BOOM to help redefine their image. We created a more contemporary, visually witty logo for them, then mounted a comprehensive print and outdoor advertising campaign that memorably incorporated the primary design element from their new brand into the headlines. Since the launch, concert attendance has risen noticeably (now skewing younger) and the choir’s visual presentation is as compelling and harmonious as their unparalleled vocal performances. Bravissimo!